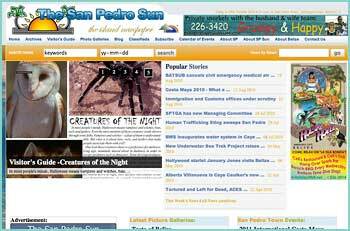 San Pedro Town, located on the tourism island of Ambergris Caye is rich in history and culture. The origin of the people, the change in demographic of the island, the industries and activities practiced on the island, the festivities; they all contribute to the richness of the island’s town. But to understand and appreciate a place it’s often good to know a bit of the history. 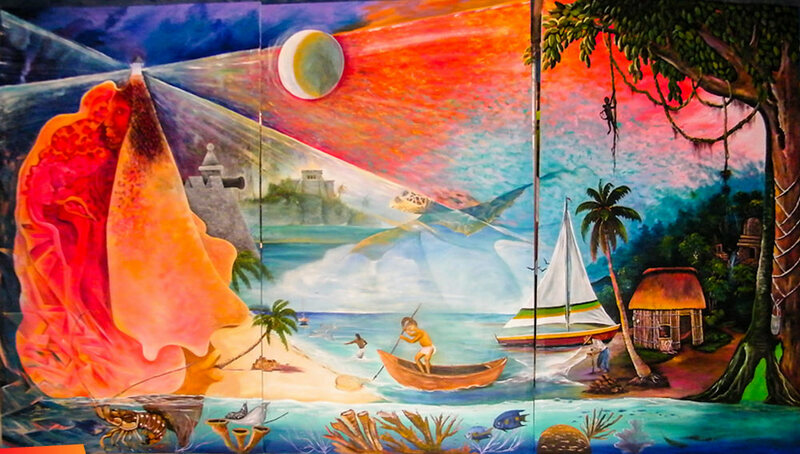 A group of over 20 local and regional artists decided to capture the essence of the history that links the island of Ambergris Caye to the southern part of Mexico and includes the original settlers and then the re-occupation of the area in the early 1800’s through a colorful mural.